New York City is one of the most recognizable cities in the world. It's rich, cultural depth brings millions of visitors to The Big Apple every year. This city never sleeps, as there's always something to do. 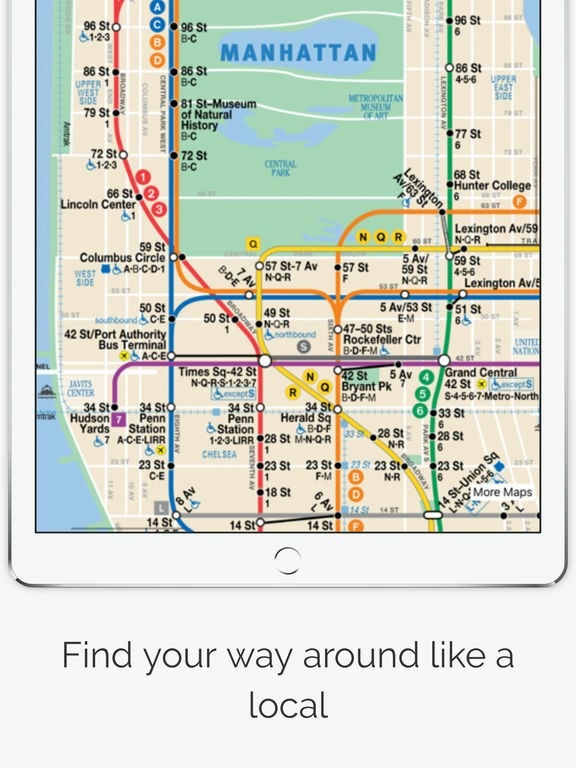 If you are visiting NYC for the first time, or still need help getting around the city, then check out our list of the best New York City apps for your iPhone. We've scoured the iTunes store to bring you a collection of apps to make your visit a memorable one. Whether you are visiting New York City, working in the city or a resident, this app has something for everyone. 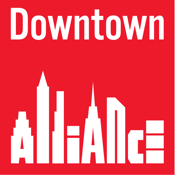 It’s the official app for the Downtown Culture Pass which offers users discounted access to more than a dozen different cultural attractions within the lower Manhattan area. These discounts can include museums, tours and more. There are 13 event categories and the list of events continues to grow. Download this app and add some cultural enrichment to your time in the city. 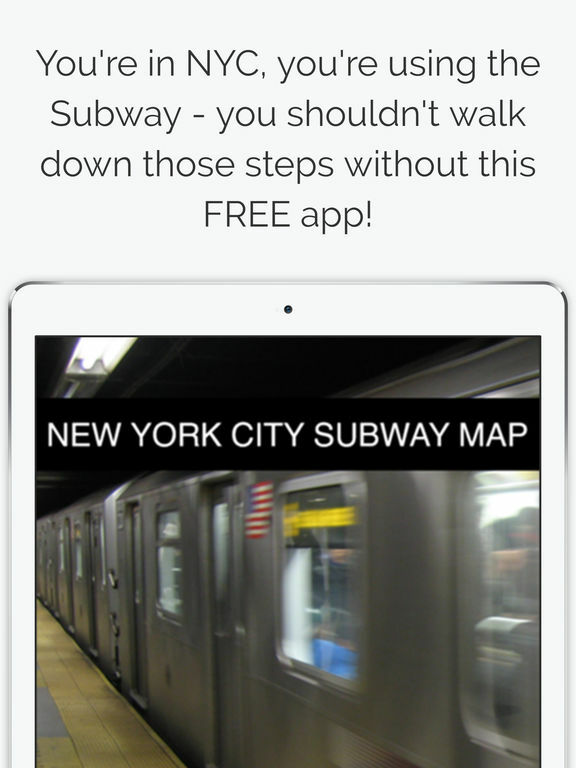 If you just moved to New York City, or are visiting for the first time, then check out this app. In fact, even if you have lived there for many years, Social Status – Find Your Crowd is still a beneficial app. Users can find great places to eat, avoid large crowds, or go during the busiest times and enjoy the great atmosphere. View all results on a map based on your current location. You can also see when the busiest time of the day is or which days might be the busiest. If you are looking for some crowded bars for a night out in the City, then this app has you covered. Whatever your crowd desire is, Social Status will find it for you. 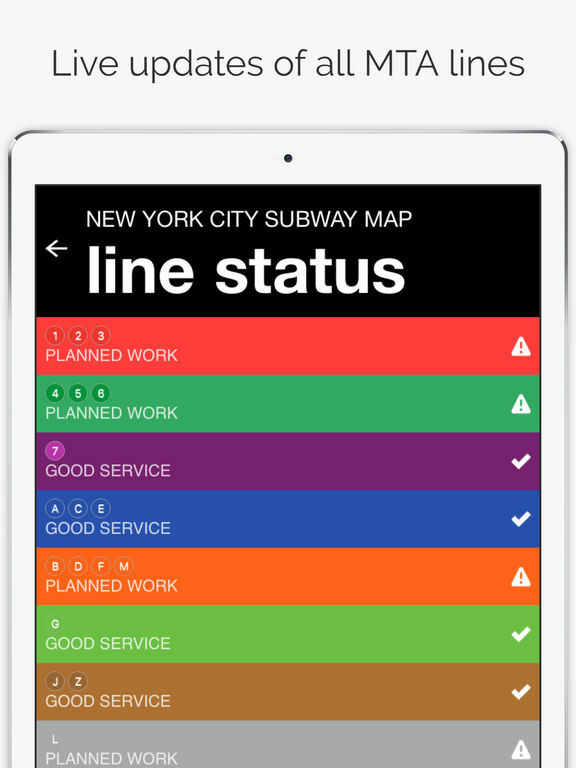 Make the most of your time in the NYC with this awesome app. With the help of this app, you can feel like a VIP at any of the clubs listed by getting free drinks, unlimited buy 1 – get 1 free drinks and other cool exclusive benefits. 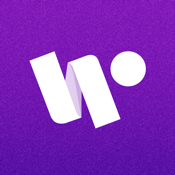 This app is associated with over 75 venues in the NYC. There’s bound to be a few bars or clubs that you love on this list. 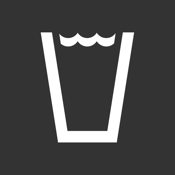 You can also get access to exclusive parties and events through FullGlass. View the venues on a map, see all of the details about the venue including hours, view which venues are close to your location and more. Ever heard of the phrase “just wing-it?” Basically, it means to just do something on the fly, without any planning or preparation. Well, here’s an app that has built off of this philosophy and has made things much easier for users to find something to do in the NYC. View what’s going on tonight or tomorrow, pick a category to view different events, buy tickets, book Uber rides and more. Whether you are a resident or just visiting, Wingit will definitely help you find exciting things to do. 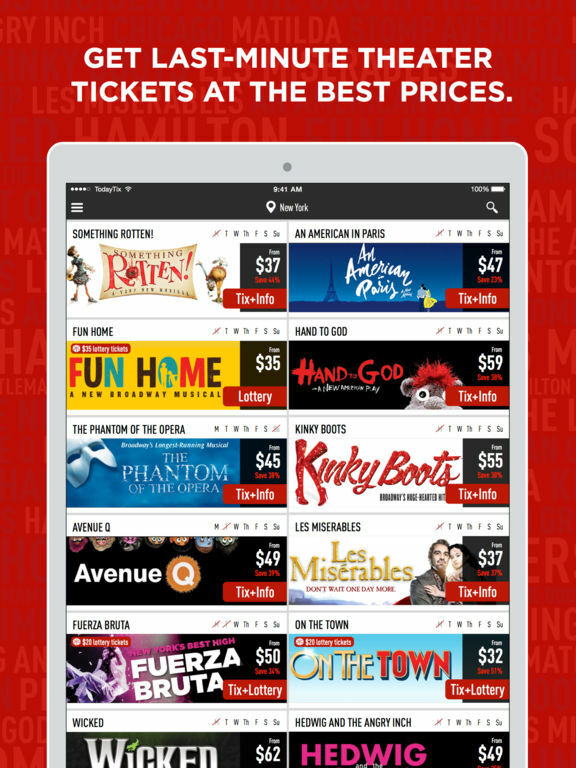 If you love attending shows on Broadway, or this is your first time, TodayTix is a great way to views these events. 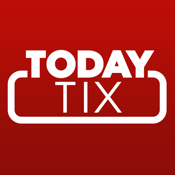 This app helps you to easily and quickly purchase tickets, even at the last minute. 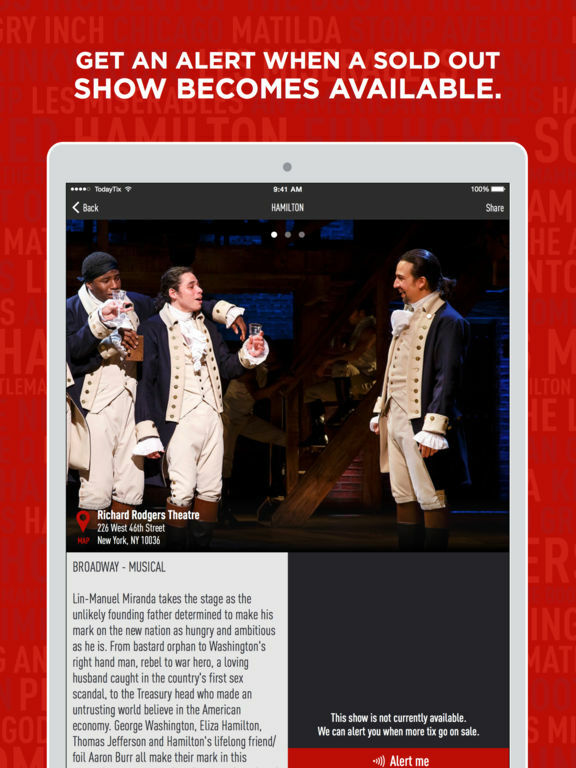 Browse through the upcoming plays to see which one you want to check out. Set your price point for tickets and select which section you want to sit it. 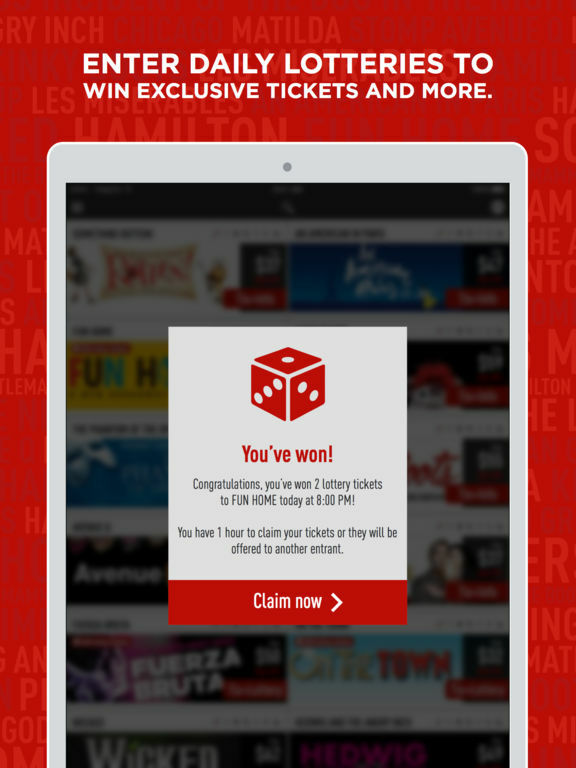 There's also a daily lottery that gives away free and discounted tickets. Recce is an interactive, immersive, fast, fun and exciting way to explore NYX. Discover vibrant parts of the city, the best coffee shops, trendy bars or clubs, noteworthy galleries, theaters and more. 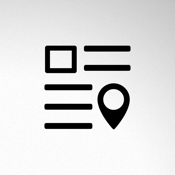 This app makes your search an engaging experience. 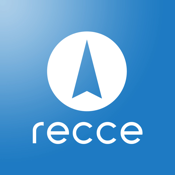 Recce is available both online and off-line, uses GPS and Compass to find your location and nearby points of interest, offers quick tours of the popular NYC landmarks and much more. 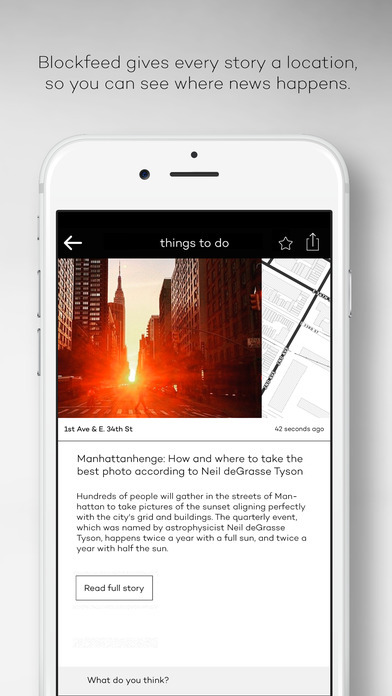 Add some fun and creativity to your time in NYC by downloading this app today. 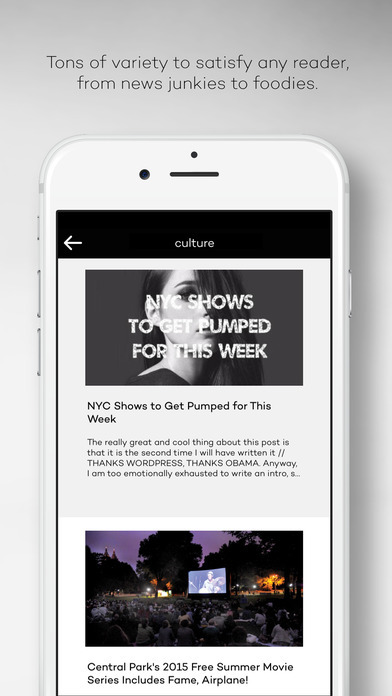 Blockfeed is a highly touted news app dedicated to all things relating to New York City. It shows you the stories that are closest to you, no matter where you are in the city. The app will help users discover cool events, cultural activities, reviews on places to eat and more. Users can view news on a map and get notified when a story breaks near you. 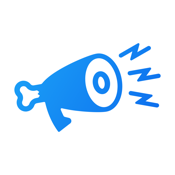 We all know that New Yorkers love to share their opinions and this app allows users to communicate with other locals in regards to the news stories. Need to take the subway? Trying to find the nearest station? 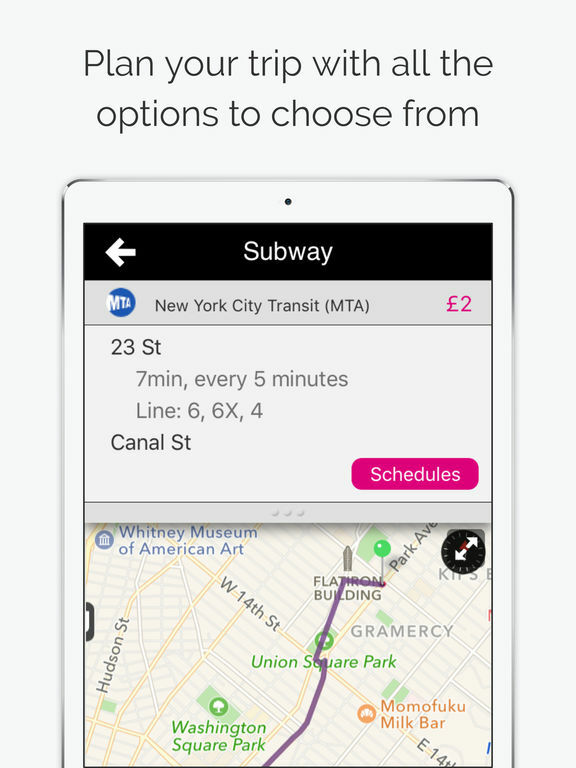 Find The Line NYC app will help you get to the closest subway station in an efficient manner. 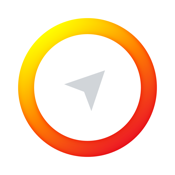 Get directions to the nearest station, view a compass to guide you in the proper direction and never get lost again. Select any train that you want or need to ride and this app will find it for you. 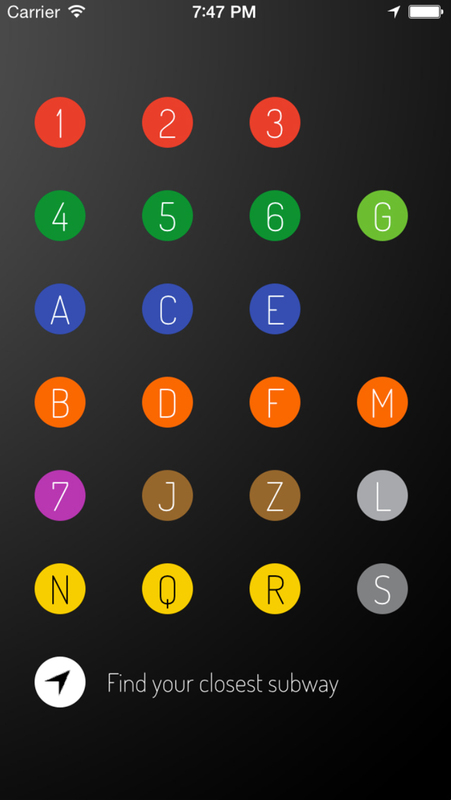 It’s a handy tool for first-time subway users, those visiting NYC and anyone else wanting to find the nearest station. 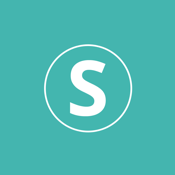 Squire - discover and book the best barbers! Squire will help users find the best barbers in NYC, book a haircut and even pay through the app. The mission of this app is to keep users looking sharp by providing an easy way to find the best barber shops near you. Check for availability, reserve a timeslot based on your schedule, keep a credit card on file to pay for haircuts and leave a tip through the app, a receipt will be emailed to you and you never have to deal with any unnecessary hassle again. Whether it’s a shave or a haircut, Squire will hook you up! 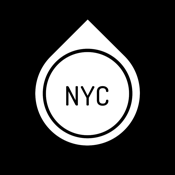 This trusted resource is dedicated to providing users with accurate information on the top restaurants in New York City. There’s a large database of review for users to read and make an informed decision or reservation. Find restaurants nearby, search or browse, view different categories, create a list of favorite places that you have visited or want to try, view places on a map and more. With this app, you will never ask where to eat again or feel like there’s no places good enough to eat at. 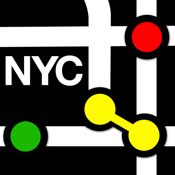 Here’s a free subway map of NYC to help users get around the city quickly and easily. View the map offline, get live status updates on lines or trains, use the point-to-point journey planner, see transit schedules for NJ and Newark, view a Long Island Rail Road map and more. Use an exclusive code and get a free Uber ride. This app is a fantastic tool for getting around the city if you are new, just visiting or starting a new job. 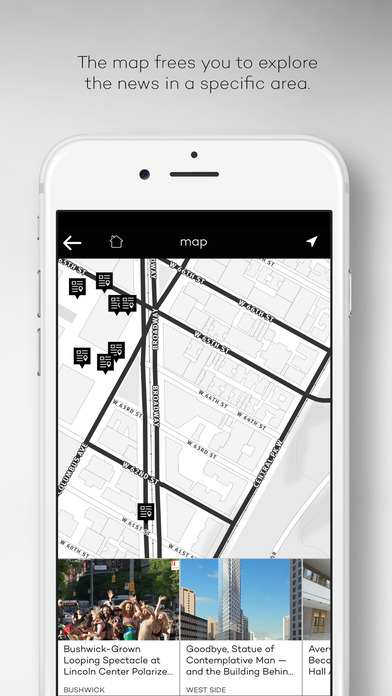 It can help you find the quickest routes to desired locations and it even allows you to save your favorite lines.